Love Lyme’s Beaches started, like a lot of our groups, from a desire to make things better in the group’s local area. The group started in 2014 by running quarterly beach cleans, collecting the rubbish left behind by tides and people alike, and keeping a log of what they were finding. 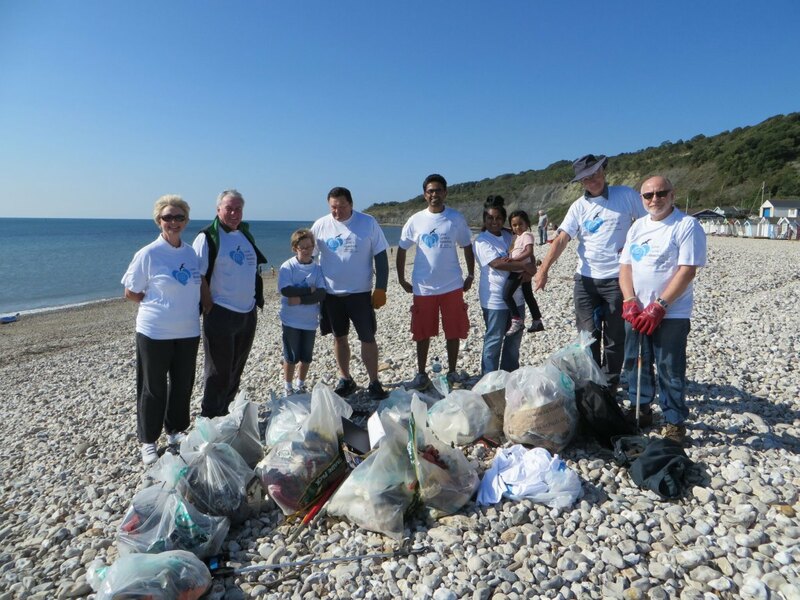 The volunteers started noticing patterns in what they were collecting and so, supported by Litter Free Coast and Sea, they started running campaigns to tackle those frequently found items head on. 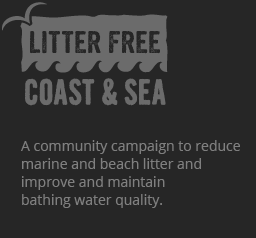 Love Lyme’s Beaches is still a strong group, using the data they collect to decide what kind of litter to tackle next. In autumn/winter 2016/17 the group is working with Litter Free staff and other community groups to develop a campaign to tackle angling and fishing litter. We look forward to celebrating their success in the results of their future beach cleans.